The School has set up a Scholarship Scheme in order to recognize the efforts and achievements of our students. The following scholarships are presented to our students. 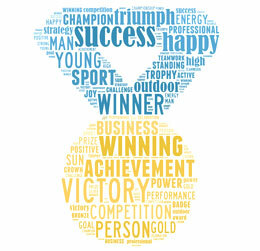 This scholarship aims at recognizing the outstanding performance in various sports achieved by our students. 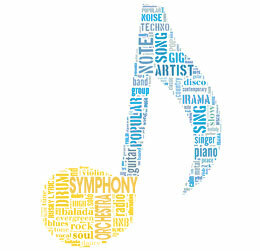 This scholarship aims at recognizing the exceptional effort and dedication contributed to the Symphony Orchestra, Senior Percussion Band, School Choirs and instrumental classes by our students. 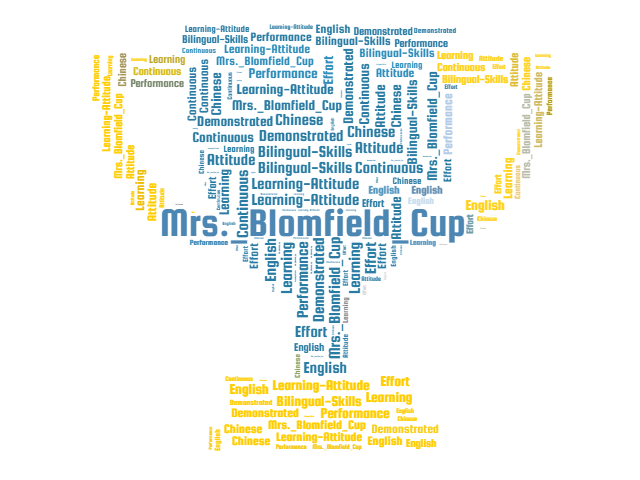 This scholarship is awarded to the recipient of the Mrs. Blomfield Cup, for outstanding bilingual skills demonstrated in the school year. 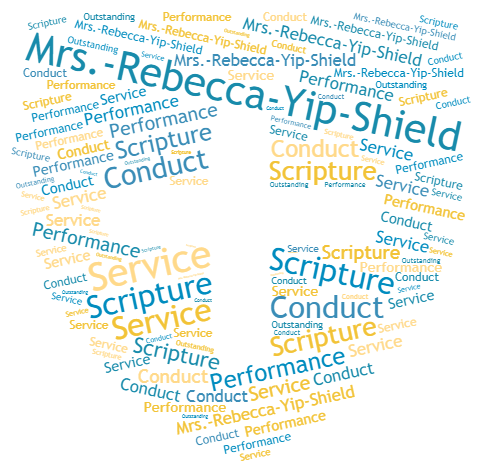 This scholarship is awarded to the recipient of the Mrs. Rebecca Yip Shield, for outstanding performance in Scripture, conduct and service demonstrated in the school year. 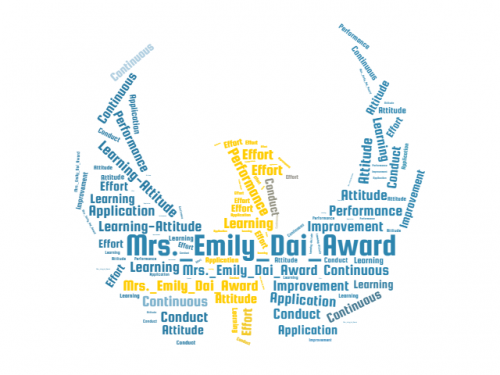 This scholarship is awarded to the recipient of the Mrs. Emily Dai Award, for the continuous improvement in conduct, learning attitude, application and effort, as well as in maturity and academic progress in the school year. This scholarship aims to promote both Christian and altruistic values among our students, and to highlight both their academic and virtuous development during an important stage of their whole-person growth. In 2017-2018, 6 Bishop Ho Ming Hua Ronald O. Hall Memorial Scholarships were presented. This scholarship aims at recognizing students’ continuous academic progress and improvement in conduct in the school year. 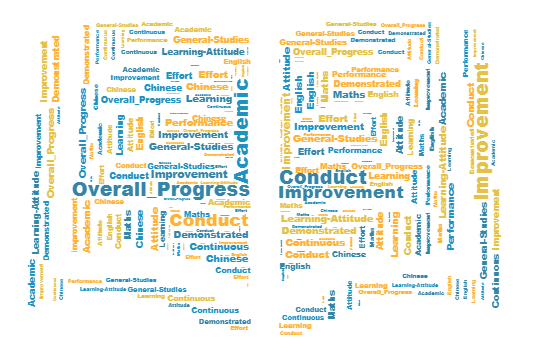 In 2017-2018, 24 Overall Progress Scholarships were presented. This scholarship aims at recognizing the exemplary conduct and service of our students. 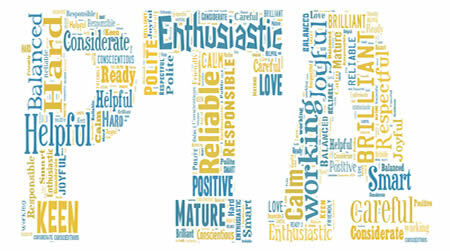 This is a joint effort of the PTA and the School to deliver the important message to ourstudents and parents that noble values and service to the School and the wider community are highly valued. 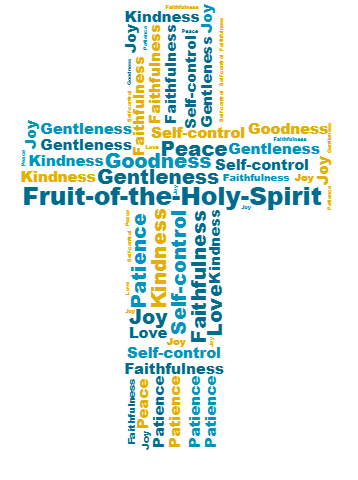 This is also a demonstration of the school motto of Daily Giving Joyful Service. In 2017-2018, 48 PTA scholarships were presented.